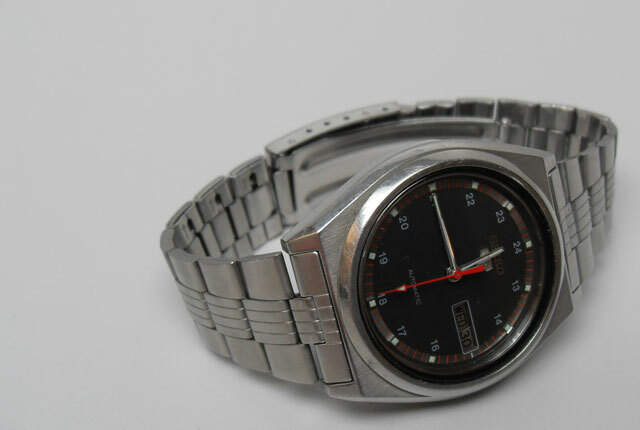 This is a classic plain 70’s Seiko watch, time / date, stainless steel strap. Bit of a simple eye-catcher this, subtle retro style. 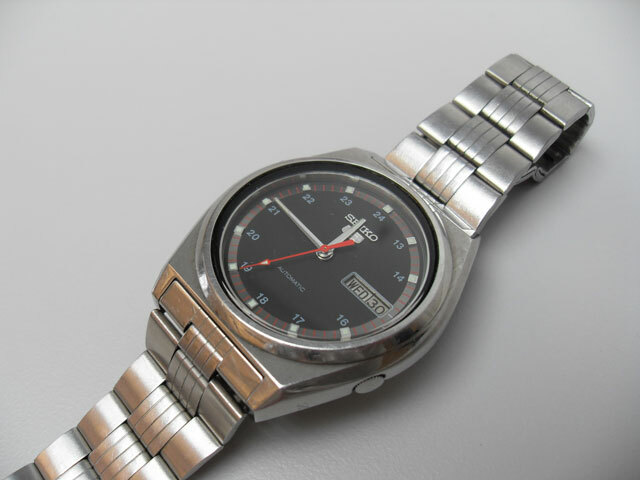 Hi, I am very keen on this watch how can I order one? Hi, I am interested in this watch. How do I get it? LOve this how do i buy ?????????? 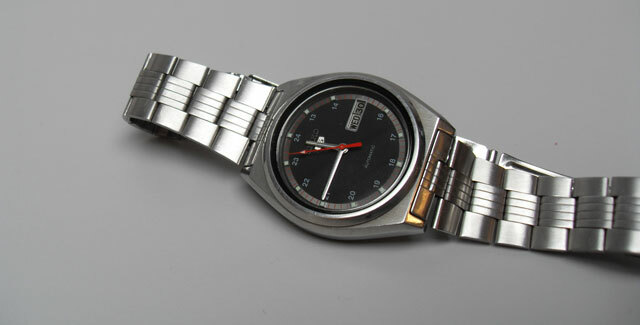 I have a couple of retro seiko and swatch watches I would like to sell. 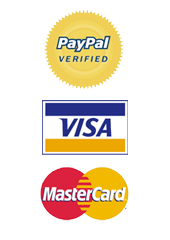 Would you be interested in buying. Want! Is it still available? Any idea as to the model name/no.? 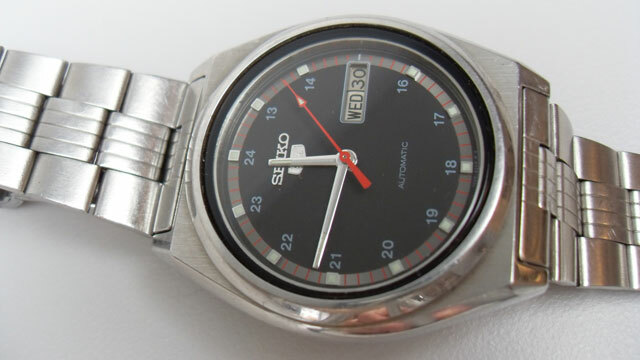 I am not sure about that Seiko Model number… I’ll research!